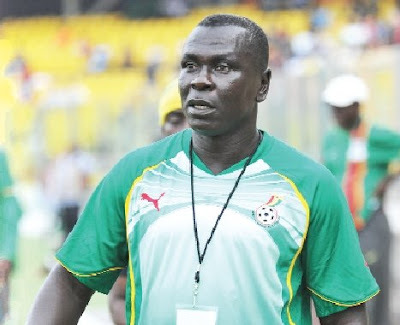 Former Asante Kotoko head coach, Frimpong Manso says the Ghana Premier League lacks strikers. This comes months after the Director of Communications for Hearts of Oak, Kwame Opare Addo, also stated that there is no potent striker in the Ghana Premier League. Opare hit back at critics who attacked the Phobians for not purchasing a prolific striker before the commencement of the season. Speaking on Asempa FM’s Ultimate Sports Show, the ex Kotoko stalwart defender bemoaned the struggle to identify potential striking options in the country at the moment.